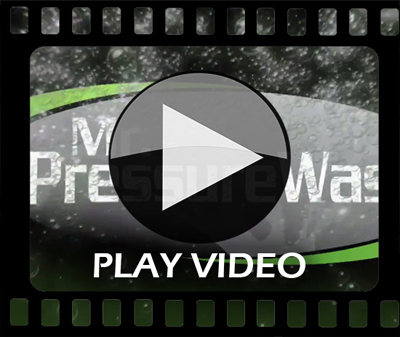 Mr. Truck Wash, Inc is the leader in mobile truck washing in the Puget Sound region. Not only have we refined our cleaning processes over the past 25 years, but we are proud to say that we are on the cutting edge when it comes to staying environmentally compliant with EPA regulations. We take numerous steps in providing our clients the highest level of service, quality and compliance. With over 16,500 trucks washed every month you will not find a more qualified company to maintain your vehicles.